OnePlus is almost confirmed to launch three flagship smartphones this year (by closely following Apple and Samsung), where two smartphones are expected to support 4G LTE network, whereas the third one will support 5G network. 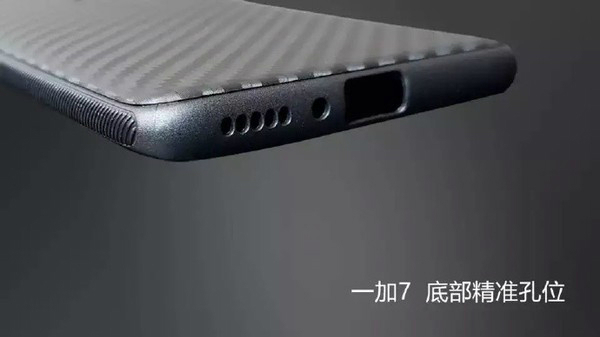 Now, the latest case leak claims that one of the variants of the OnePlus 7 might come with a 3.5mm headphone jack. Until the launch of the OnePlus 6, all OnePlus devices came with a headphone jack, and the company removed the same on the OnePlus 6T to make space for a bigger battery. Fans did not take this news that well, headphone jack still makes sense, especially in the country like India, where good-sounding wireless headphones cost a fortune. According to leaks and renders, the OnePlus 7 is expected to come with a 6.67-inch OLED display with 2.5D curved Corning Gorilla Glass protection. 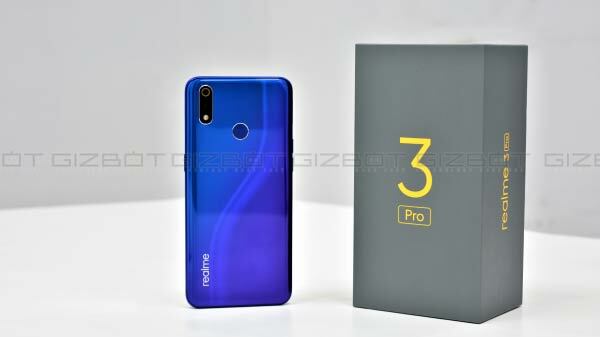 The company is most likely to implement a pop-up selfie camera setup, similar to the one found on the Vivo V15 Pro or the Oppo F11 Pro. The brand is most likely to implement an improved version of the in-display fingerprint sensor, similar to the one found on the OnePlus 6T. The Qualcomm Snapdragon 855 SoC will power the OnePlus 7 with at least 6 GB of RAM and 128 GB internal storage. Just like previous generation OnePlus flagship smartphones, the OnePlus 7 is most likely to feature dual SIM card, and might not feature a microSD card slot for additional storage expansion. The OnePlus 7 will be the first phone from the brand to sport a triple rear-camera setup, which might feature a dedicated wide-angle lens, a telephoto lens, and an RGB sensor. As of now, there is no information on the pricing. Considering a recent price cut on the OnePlus 6T, the OnePlus 7 is most likely to cost similar to the original retail price of the OnePlus 6T.